You are here: HomenextTransportnextTransport - shipsnextLEBORK at lock entrance. 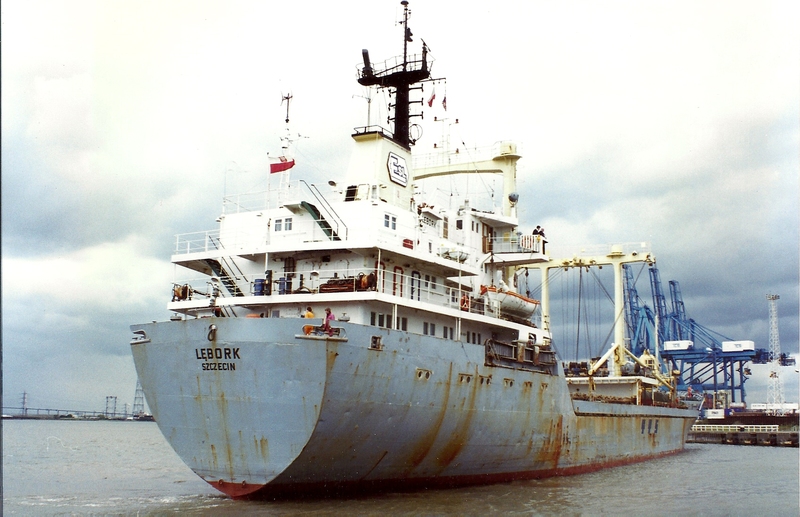 This vessel the LEBORK was stuck across the lock entrance. She had no bow thruster and was on top of the tide and drifted.There was no tidal movement to turn her. As the tide eventually turned her bow swung out and she came in stern first.